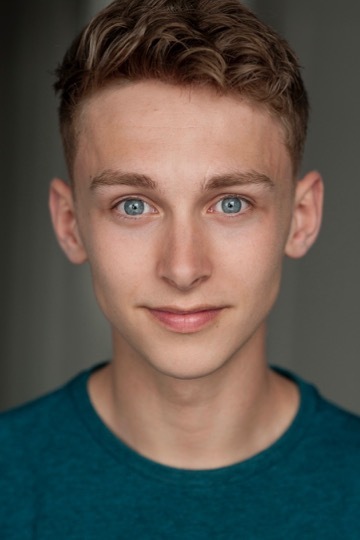 We’re delighted to welcome brilliant ALRA North graduate TOM STURGESS to Amber! A hugely talented actor-musician, Tom plays a multitude of instruments including Piano, Ukulele & Accordion and is a highly skilled singer. Prior to graduating this Summer, Tom can be seen in Inkbrew Productions’ Desire, Love, Identity: Exploring LGBTQ Histories in Bolton at the Bolton Museum 11 – 25th May. A warm Amber welcome Tom!